A little bit of Hyphy to tide you guys over until my new EP is released. Got a Peanut Butter & Jam sandwich to eat while listening? Great, this song goes amazingly well with those. Snag your free download and show some love & support by sharing it with some friends! 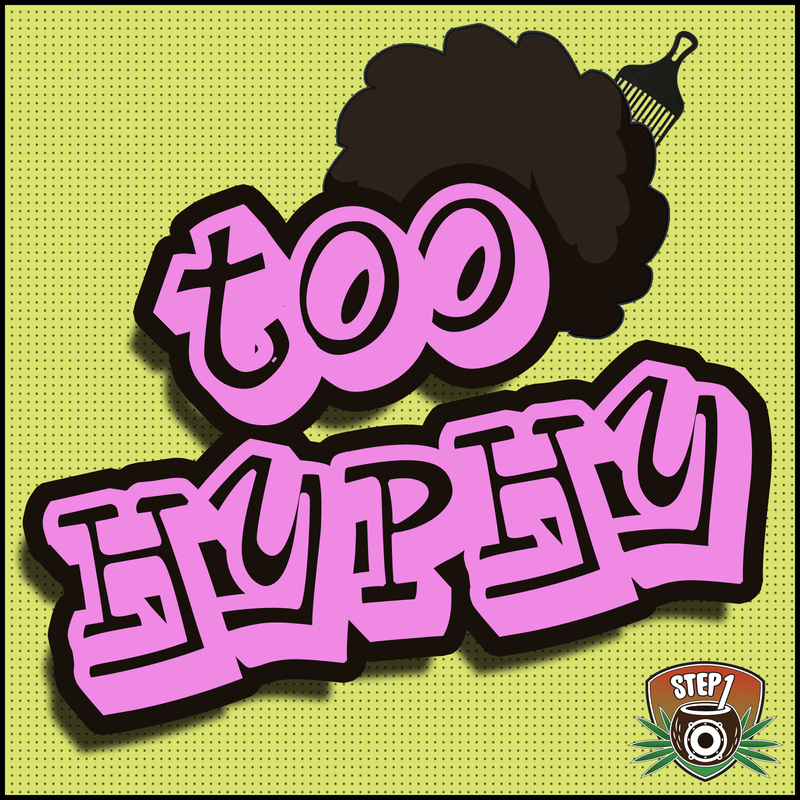 Much love and keep your eyes peeled for the ‘Way too High’ EP coming soon!